The following links are suggestions to help make the most of your visit to Clarksdale, MS. If you are considering coming to the heart of the Mississippi Delta, Clarksdale, then you will want to consider these Top 10 Things to do. 1. Listen to Live Music. Clarksdale has outstanding live music 365 days a year, 7 nights a week. 2. Visit our two museums, the Delta Blues Museum and the Rock n Blues Museum. 3. Dine in one of our many restaurants. Read more about them here. 5. Take a canoe trip on the Mississippi River or Sunflower River with John Ruskey’s Quapaw Canoe Company. 6. Peruse the Carnegie Public Library. 7. Spend some money in our retail stores. 8. 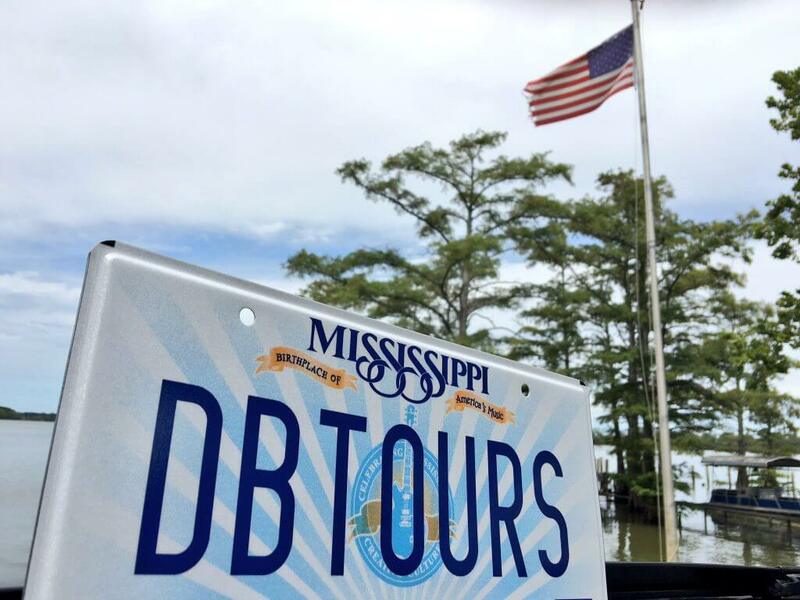 Take a Delta Bohemian Tour with Chilly Billy. 9. Attend a church on Sunday morning or Wednesday night. 10. Spend the night with us at the Clarksdale White House or the Delta Bohemian Guest House. Clarksdale has live music 365 days a year, 7 nights a week. 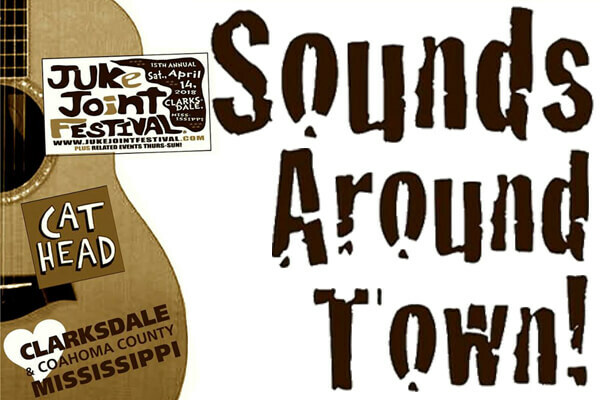 Stay up-to-date with what is going on by reading Cat Head’s Blues & Folk Art Roger Stolle’s Sounds Around Town in Clarksdale. 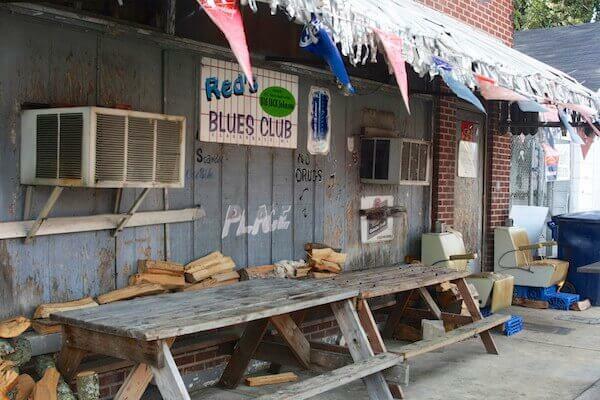 Watch this fun and informative video about Clarksdale featuring Charlie Musselwhite and Chilly Billy, showing you why so many people are making it a must-stop destination. 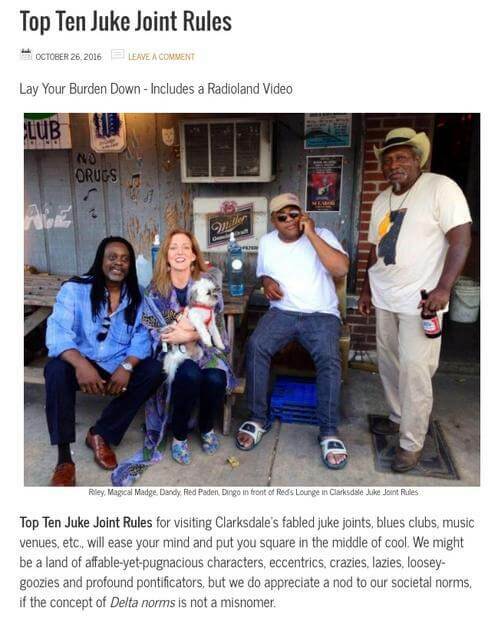 Chilly Billy gives visitors to Clarksdale some helpful tips when patronizing a juke joint like Red’s Blues Club. These “rules” will ease your mind and put you square in the middle of cool.